Whether you need to store large or small items, heavy or light, there will be a shelving system to suit your needs. Shelving is ideal for storing documents and no matter the number to store, we can provide a cost effective, flexible solution for you. 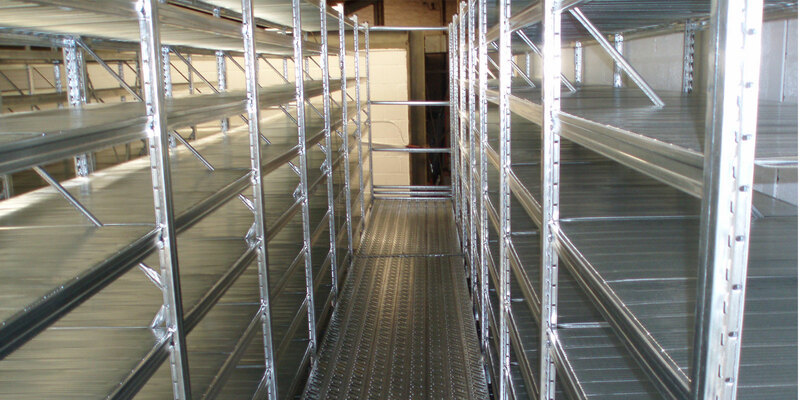 As with our racking, we can adapt our shelving products to create a storage solution to fit your business. 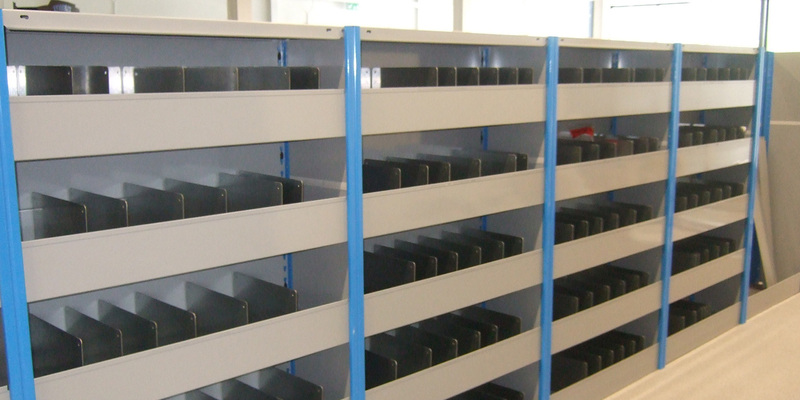 We can customise our shelving to your needs whether your business is industrial or in office space. Short span shelving is a fully adjustable and flexible system, manufactured from quality materials. It is ideal for storing small hand loaded products and great for a picking solution. With it being fully adjustable, it can be designed to store a variety of different height and weight products. The short span shelving system can be a simple low cost solution or you can add extra components like cladding, bin fronts and dividers.